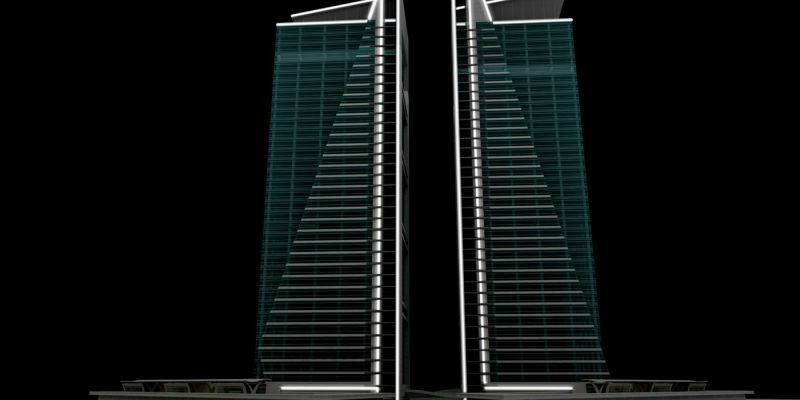 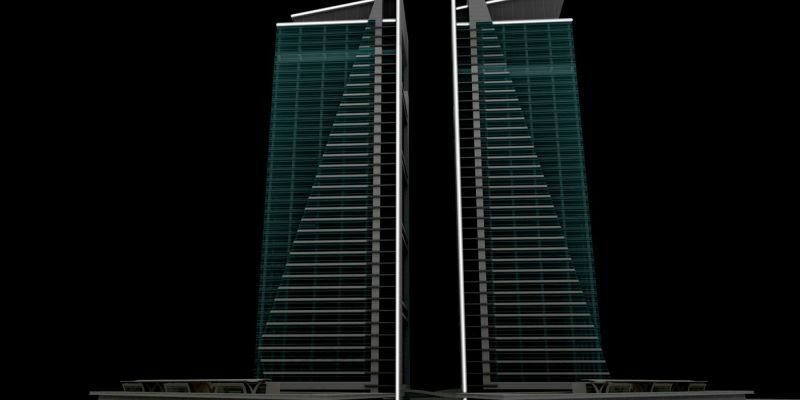 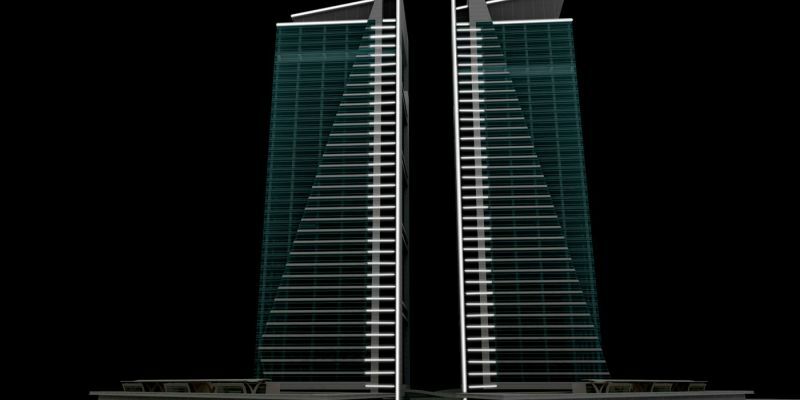 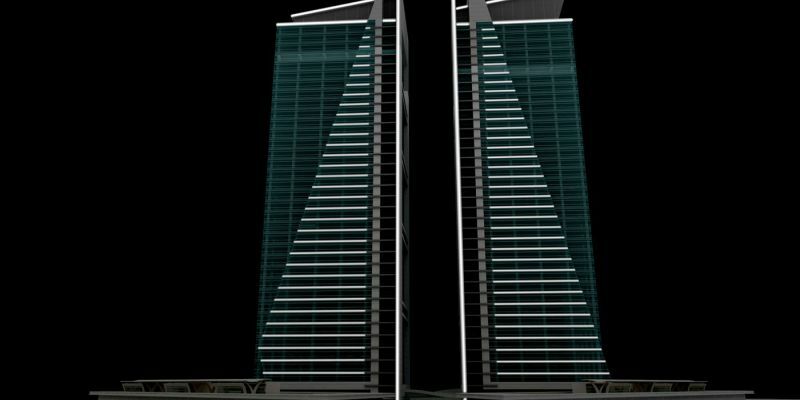 The GOSI Olaya Towers Project is the construction of a Class "A" state-of-the-art offices and commercial building which is located on the junction of Olaya and Tahlia streets at the centre of Riyadh City. 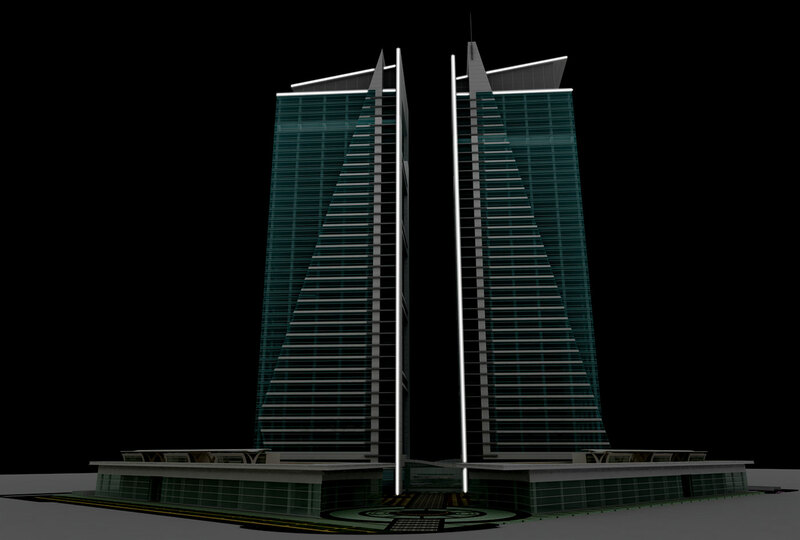 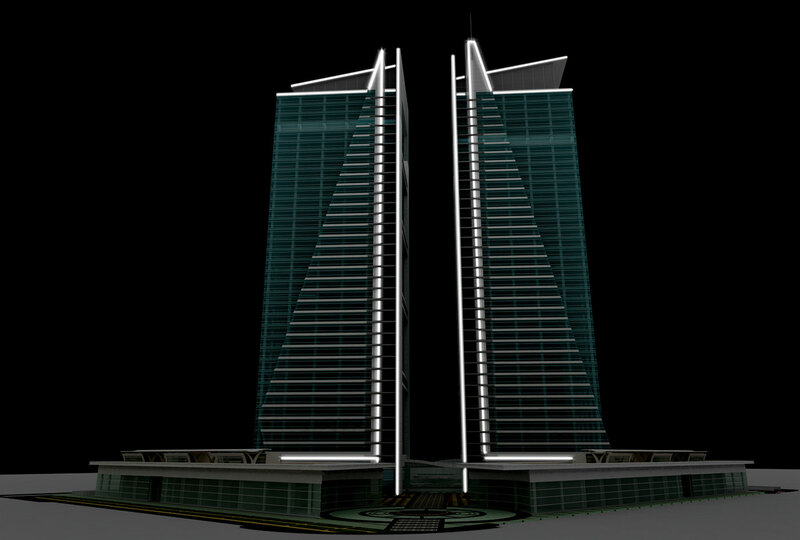 The main target was making the Olaya Towers an architectural element that enhances the night setting of the city creating an artificial light able to enrich the complex through light scenographies changing over time and expressing elegance, sobriety and dynamicity, just when the daylight can’t bring out the harmonic proportions of the buildings anymore. 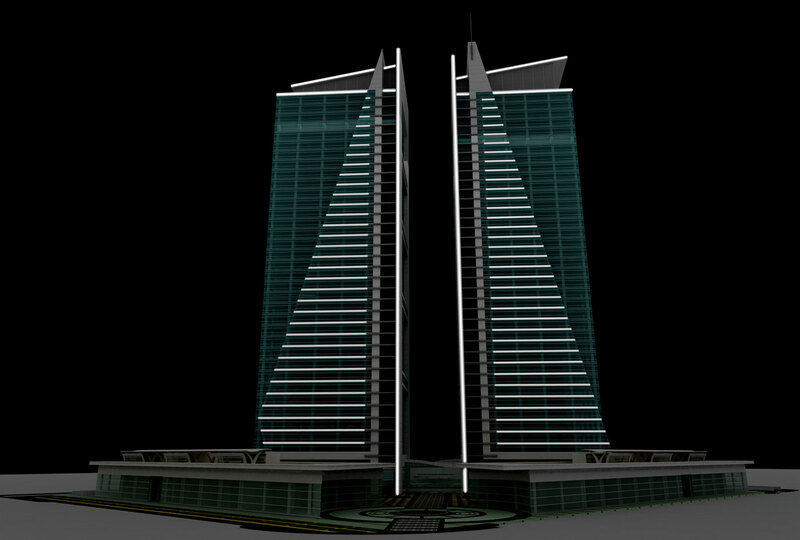 The logo becomes a “light symbol” that stands out against the night; using light as a means to enhance architecture and guide the visitor towards the perception of the several building elements composing the complex. 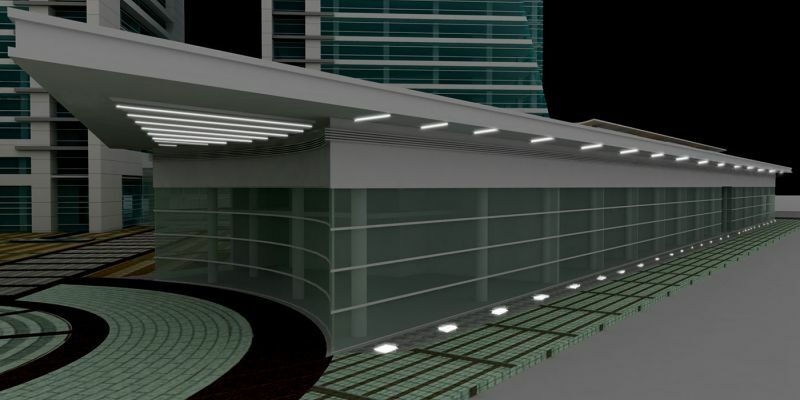 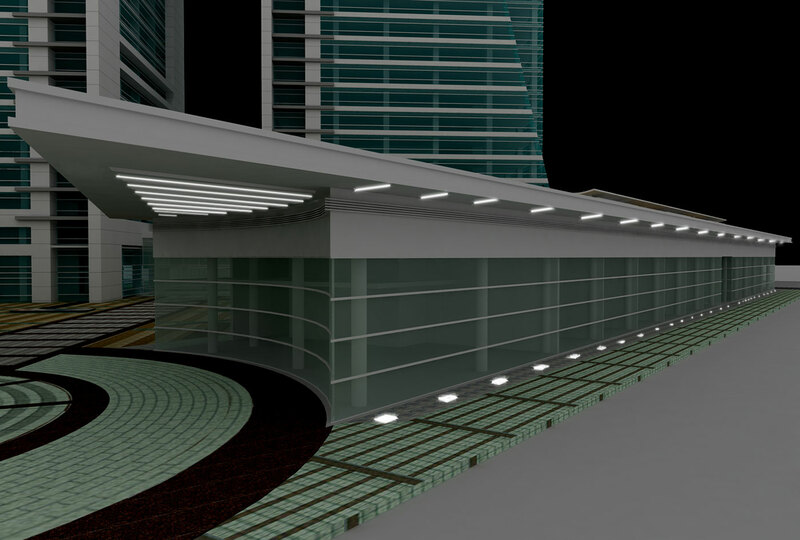 Moreover, the lighting solutions must not interfere with the activities carried out inside the buildings of the complex.